Many websites trying to boost security due to the Heartbleed vulnerability are finding it difficult and cumbersome, recent reports indicate. If left unpatched, Internet users could find their usernames, passwords, and other sensitive information vulnerable to theft, with two-third of the world's websites vulnerable. It's important for companies and website owners to fix the vulnerability, as the NSA reportedly used Heartbleed to snoop on users - and there are warnings that cybercriminals will use the vulnerability as long as they can. 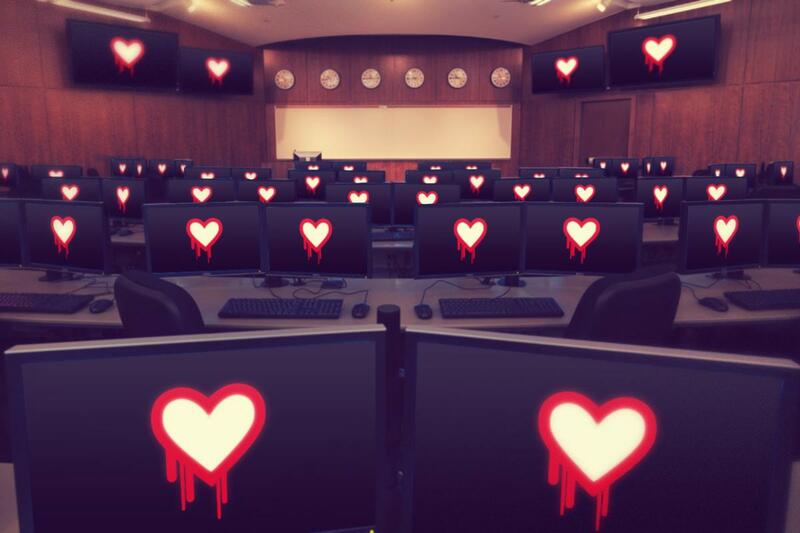 There are many hidden costs in trying to boost security to fix Heartbleed, which may not be appreciated until it's too late. "Just take the salary of all the people in IT and security and divide it by one week - that's probably for everyone, everyone across the board. There is a ripple effect."